A routing number, ABA number, or Routing Transit Number (RTN) is used on checks and other financial documents to identify your bank. You can find your bank's ABA Routing Number with the Routing Number Lookup tool. 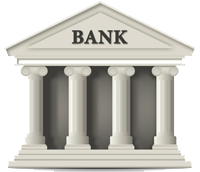 Enter a bank name, location, or phone number to search the full routing number directory.